I love words. I love experimenting with them in my writing. As a little girl I carried around a 'word book' to record my favourite words. It is therefore unsurprising that I absolutely love sharing my enthusiasm for discovering new words with my students. For obvious reasons, supporting a growing word bank is important for reading comprehension. The more words students know and understand, the more likely they are to comprehend what they are reading. Equally, students become better communicators (through speaking, listening, writing) if they have a strong repertoire of words at their disposal. Today I wanted to share with you some ways I incidentally and intentionally teach vocabulary in my classroom. Do you have maths/writing/reading groups in your classroom? What do you call your groups? Over the years I've seen so many groups named after colours - red group, blue group, etc. Why not incorporate exciting colour words instead - ruby group, crimson group, violet group, etc. There are so many times you refer to these groups in any given day so there is a lot of repeated exposure of these new words! It's amazing when you start to see the colour vocabulary start to come through in their writing - and what a difference it makes! Yep, they'll start describing eyes as emerald, a princess's shoes as ruby, and the ocean as cyan. Practice new verbs and adverbs in your instructions. Instead of "Move quickly back to your desks" try "Move swiftly back to your desks", after teaching the meaning of the word 'swiftly'. Remind students not to "loiter" at the end of the line as the class is walking to PE. There are many opportunities to inject excellent word choice when giving directions. I constantly model how to revise oral and written sentences with a better word choice that means exactly what I am trying to say. You will always hear me saying in my classroom, "What's a better word for...?" Don't forget to make a fuss when you come across an interesting new word during shared reading! Write it in the corner of your whiteboard and see how many times your class can weave it into their writing or speaking that day! I like to write it in bubble writing and display it on our word wall (with high frequency words and content words) for students to refer to later. Most of all, show your enthusiasm for words and the way they make you feel or think. Vocabulary instruction is best done in regular, short bursts. The words need to be introduced and taught in a way that is relatable for the students, so that they are more likely to use the word in their own contexts. In guided reading groups, I introduce any new vocabulary (not defined in the text) and the students add it to their 'Words I Know' list at the back of their writing book. When introducing a new word, I give a student-friendly definition, offer a connection, relate it to the text they are reading, and then give time for students to use the word. Here's an example with the word minuscule. Student-friendly definition: Minuscule means very small, almost so small it cannot be seen with our eyes. Connection: For example, the bug had minuscule markings on it that could only be seen with a magnifying glass. Relate it to the text: In this book, we will learn about minuscule germs that are all around us. Time for students: students turn to their partner and describe the word in their own words, trying to use it in a sentence. Aside from reading lessons, I also incorporate vocabulary mini-lessons every day. 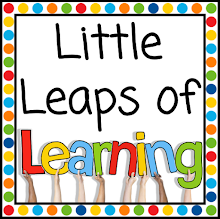 Mini-lessons are perfect for teaching vocabulary because they are short, energetic bursts of instruction. One easy and engaging way to do this is with Daily Vocabulary Stretches. These are quick, engaging mini-lessons that I am able to do with my class in less than 3 minutes. I actually use them during transitions in my literacy block. Each day of the week has been given a nifty title. We have Meaning Monday, Top That Tuesday, Wow Word Wednesday, Three for Thursday, and Flip it Friday. This way, a routine is established and it helps keep me accountable to fit in a mini-lesson each day. My class never fails to remind me that it is 'Flip it Friday' in case I ever forget! 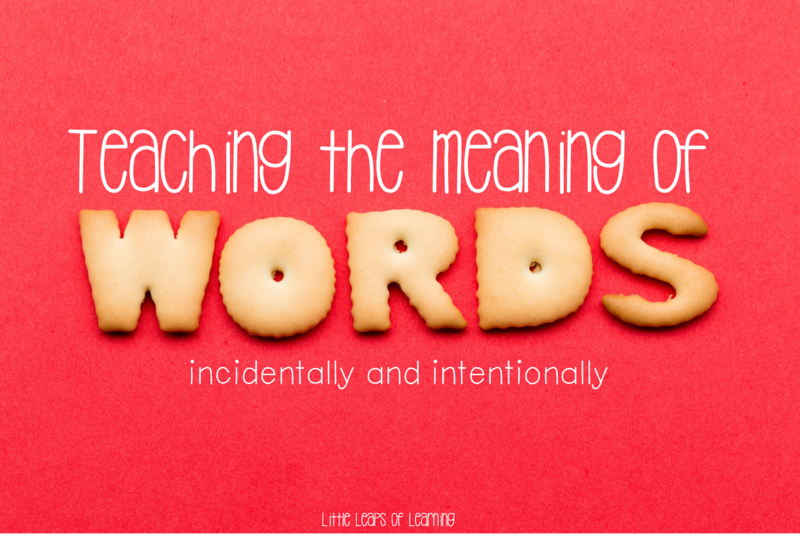 On Meaning Mondays, we look at a Tier II word (these are the words we should be teaching students). As above, I give them a student-friendly definition, a connection, and give the students time to make their own connections. On Top That Tuesdays, we look at a sentence to identify a word that should be replaced to enhance the sentence's meaning and effect. In other words, we practice precise word choice. In this sentence, 'said' should be replaced with a better word choice. We would talk about when you say "Ouch!" you're not really just 'saying' it. Together we brainstorm better word choices and re-write the sentence on the board. We always compare the original sentence with a new one to see how precise word choice changes the picture we get in our minds. On Three for Thursday, students need to come up with three words. Depending on the ability of your class, this could be an adjective, adverb and verb, or simply three verbs (or whatever part of speech you're working on). I give the class 30 seconds to quietly observe the photo stimulus before generating an adjective, adverb and verb. In this case the three words could be - cunning, quietly, sneak. On Flip it Friday, we look at synonyms and antonyms, which is a great strategy for learning new words. Students are given a basic word that has an obvious pair (think fat/thin, big/small, etc). On the other side of the line we would write the antonym. Then, we would brainstorm synonyms for each word. A bonus strategy (that my students love and passionately debate) is arranging the synonyms in a word cline to show shades of meaning. The picture below shows how we would write the antonym and then arrange the synonyms in a word cline. As you can see, each vocabulary 'stretch' is quick, easy and I find that the students particularly love knowing the weekly routine. Year 1 Daily Vocabulary Stretches are available here. 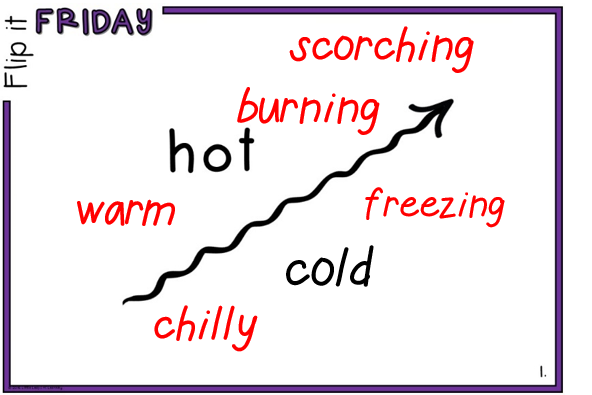 Year 2 Daily Vocabulary Stretches are available here. For a bit of fun, I'm throwing a giveaway! You could win your choice of any 3 resources from my store - your pick - just by following me on Pinterest, Teachers Pay Teachers, or by sharing this blog post. A winner will be announced on July 14. 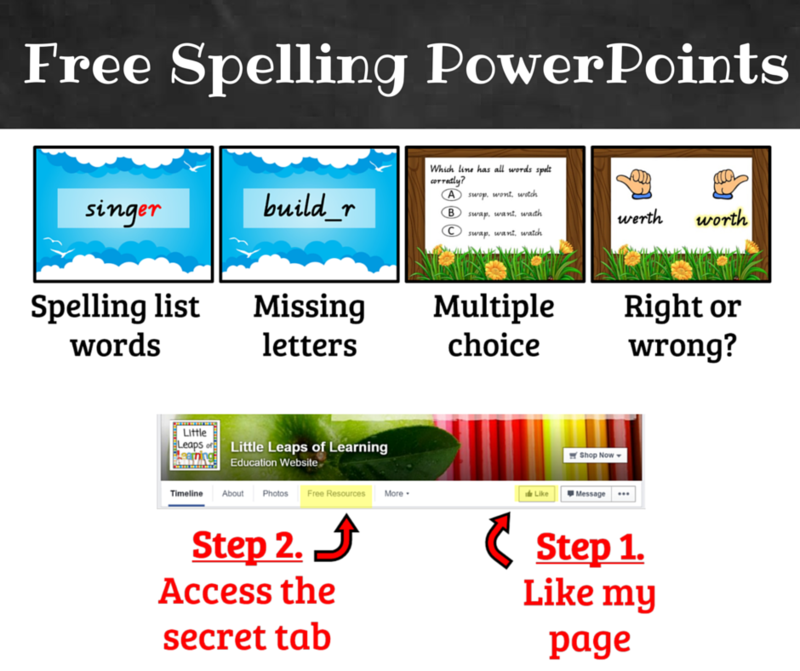 Don't forget to head over to my Facebook page, where you can download free Spelling PowerPoints! This might be a buildup of the sort of learning innate in needing to stroll as a kid, feed oneself,MURANG'A making sense of how to achieve the high retire, or tie one's shoe bands.